This will be presented by Alie de Boer from Maastricht University, Campus Venlo at the Healthy Nutrition Conference which takes place on June 29th, 2017, at Villa Flora, Venlo, Netherlands. Since 2006, European law regulates which voluntary statements about health and nutrition can be written on the labelling of food products. 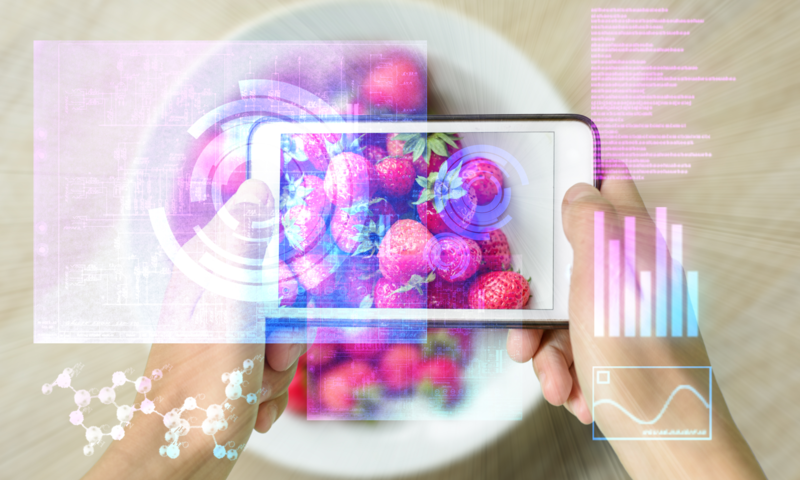 After more than 10 years, this regulation is still controversial and it is unclear whether it will reach its’ goals: Which exist to protect consumers from misleading information and at the same time stimulate innovation in food production. In this presentation, an overview of the regulation and its consequences will be given, and hands-on information will be provided on how to use claims on foods. Alie de Boer is a nutrition and food scientist, who is fascinated by food law. She studies how (European) food law influences developed within nutritional science and the nutrition industry, and the other way around. 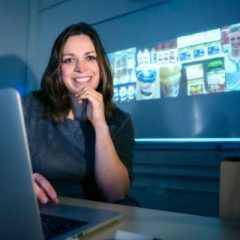 After obtaining her PhD at Maastricht University, she currently works as a researcher and lecturer at Maastricht University’s Food Claims Centre Venlo. “There are many claims as to how healthy the foods which you can buy in Europe are with the ‘regulation’ Brussels tries to streamline what is published on the packaging label of food. Before the regulation, you saw claims which could be accurate but also ones that were miles from the truth. That is why Europe has set up strict rules, for what can and cannot be published. This doesn’t make life easy for the food producers, or politicians,” tells De Boer. After much deliberation within the EU, food producers were asked to send in the required scientific evidence to prove their claims. In 2008, no less than 40000 requests were received and in 2012 only 222 were allowed in the end. This caused a storm of protests from the producers of course, as they want more clarity on the rules and requirements. In 2012, it was not clear what exactly ‘went wrong’ with the application of these regulations in the EU. After a few years of debates, a consensus was reached in 2006 on the need to check the claims scientifically, which caused many protests yet again. Where many people blamed the European Food Safety Authority for the high amount of unauthorized claims, later on it was also discovered that most of the applications were not up to the required standards. So a lot of work was done in vain. “It is complicated to prove what a food exactly contains and which processes in the body it affects, which makes it in turn difficult to prove the health effects. For many foods, it is difficult to connect the effects of one single ingredient to one single health effect. It is very difficult and takes a long time to prove. But for some well-known food components, like vitamin C, there is no doubt about the health effects of this compound and everyone agrees on that. Other substances are not so easy and take a lot of research and testing,” according to De Boer. “Although these regulations have already been effective for 10 years, there are still a lot of discussions in Brussels, with many views and parties involved. The claims that are made on herbal ingredients, the so-called botanicals, are still ‘on hold’ and their scientific evidence has not been reviewed yet. Under medicinal law there are different rules, you are allowed to describe the effect of a product based on the fact that is has been used for this effect already, for more than 30 years. That makes it easier to confirm a claim, but these products are treated differently in different member states: some countries allow many of these types of claims, while others challenge these claims very often. On top of that nutrition science is still a young discipline of science and we do not always have the right methods yet to study potential effects of food solutions. So it will remain a rather difficult challenge for us.” concludes De Boer.